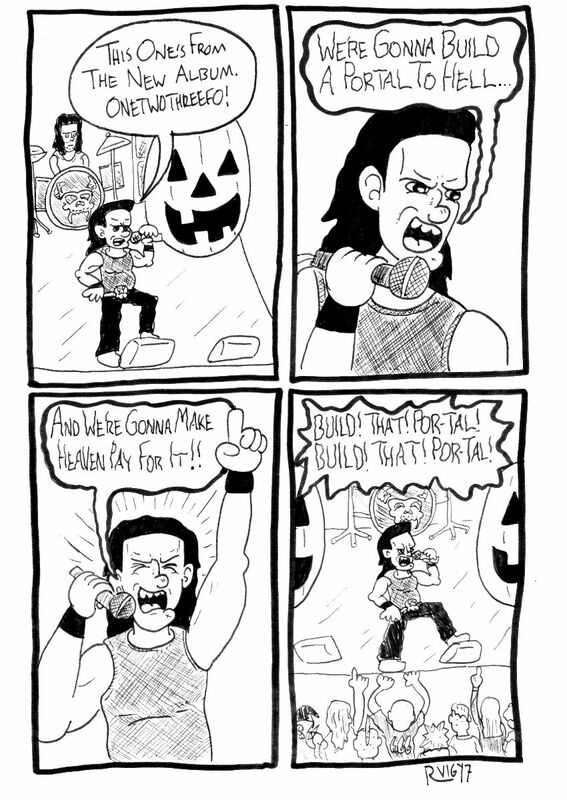 In honor of Danzig’s new album, Black Laden Crown here is a comic. Full review of Black Laden Crown here. Next ArticleRoger Waters’ Is This the Life We Really Want?